Raising chickens? How hard could it be? 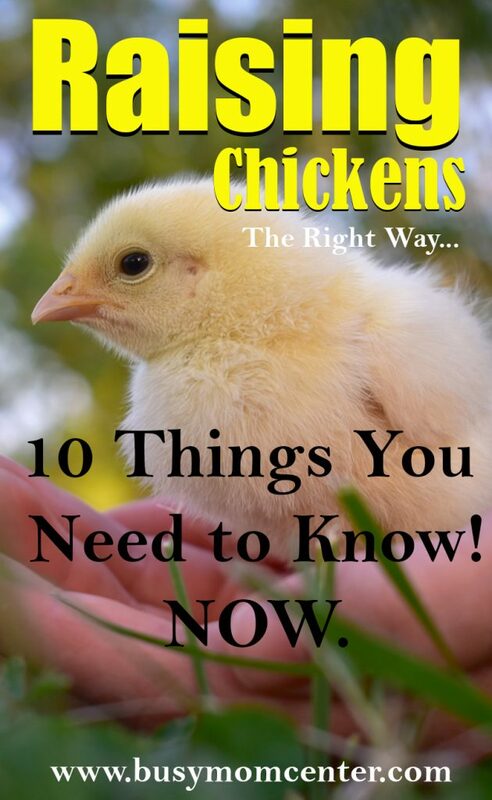 10 Things You Need to Know About Raising Chickens. Egg laying chicken farmer or for meat? Raising chickens is becoming more and more popular for people in the US, and they are not just raising chickens, but they are and even growing their own vegetables. This trend is on the rise because more people are now aware of the harmful effect of store bought poultry. They’d rather have their own organic meat that they can trust. There are some people who just raise chickens for fun. It can be quite hilarious watching these fat little birds going about pecking for worms or just doing their own chickeny things. Children often love watching and playing with chickens. It’s safe as long as they remember to wash their hands after touching any chickens. Most chickens probably only lay one egg a day. So, if you want to sell a carton of eggs (usually 12 eggs), you’ll at least need 12 egg laying hens. 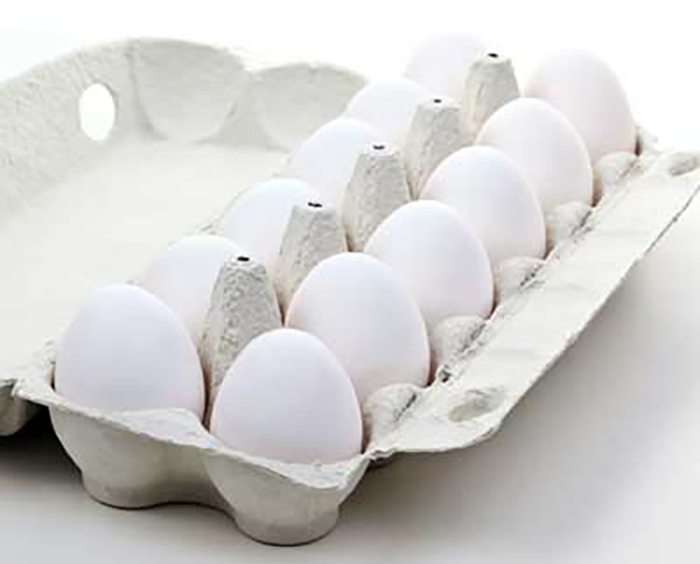 It would be a good idea to have 15, because every now and then, a hen might not lay her daily egg. It happens. 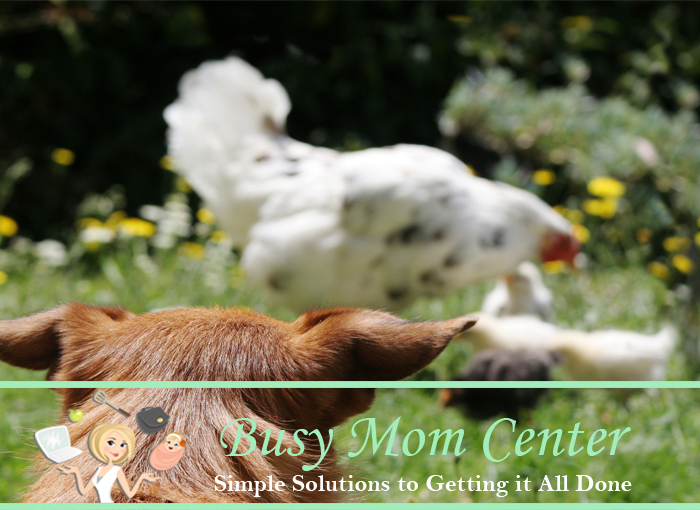 If you plan on being a chicken farmer you need to know upfront that chickens need lots of water, place to roam and a place to live like a chicken coop. 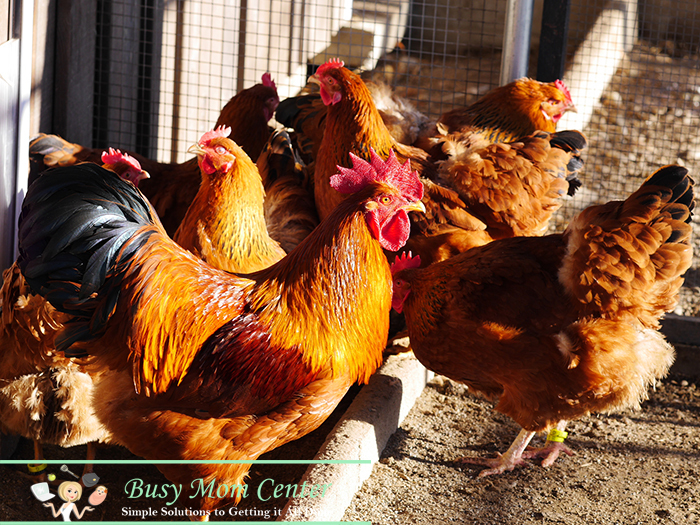 Read more about Raising Chickens and The Basic Requirements for a Chicken Coop. 4. Does Your Neighbors Know You Will be Raising Chickens? If you live next to neighbors who are not very understanding, you may not wish to keep roosters that will crow at odd times or in the wee hours of the morning. In the absence of a rooster, one of the hens will assume the role of a rooster and become protective of all the other hens. Strangely, this hen will stop laying eggs too. How amazing nature can be. to peck around in and its preferable if its soil with gravel around. Chickens do not have teeth and so need gravel in their gizzard to digest the food. Chickens can and do communicate with each other quite effectively. They have about 30 different types of sounds that can range from warning the others about danger, alerting the others if there is food and even calls to round up their chicks. If you spend time observing your chickens you’ll realize that they have personalities too. 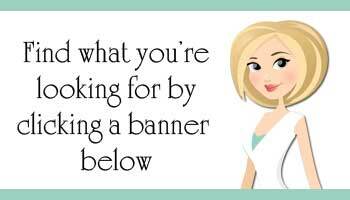 This is mostly noticed by the hobbyist who are just raising chickens for fun, not as a chicken farmer or for poultry or eggs. The commercial chicken farmer has many other important concerns rather than looking at chickens for hours. One of the most important things to know while raising chickens or becoming a chicken farmer is the fact that there will be threats to your chickens. Dogs are a chicken’s biggest threat in domesticated surroundings. More chickens have been killed by pet dogs than any other animal in urban areas. So, it’s essential to fence up the area where your chickens will roam. Make sure the fence goes deep into the ground. Possums have been known to burrow beneath shallow fencing just to reach the chickens. There are many other threats to take into consideration: There are threats who are just after the eggs and there are threats that are after the chickens. Rats and skunks are just after the eggs, while raccoon, possums and badgers are after the actual chickens. Then there are snakes and depending on the type of snake it will go after both the chicken and the eggs. Some chicken farmers say that if you want to know the color of egg your chicken with lay, just look at its ears. White eared hens produce white eggs and brown eared hens produce brown eggs. This is a fun fact you could share with your children. These are just some of the fun things that go along with raising chickens. 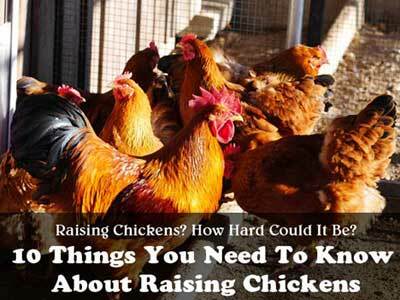 These are just a few interesting things to know if you are raising chickens. Just because you will be raising chickens for eggs doesn’t mean you won’t get attached to these feathered birds. I have heard grown men refer to there chickens as “the girls”. Some even go as far as to talk to their chickens on a daily basis. I even know a woman who has a rocking chair set up close to the chicken pen so she can just be with the chickens. Here are a few Pros and Cons to raising chickens. Think it over carefully before you go and buy chickens! 1. Raising chickens can be very inexpensive, if done correctly. Raising chickens can be done so that the costs aren’t high. However, with that said, you will need to purchase your chickens or chicks to get things going. You may be able to raise chickens for very little money, but you will need to invest time and energy in the upkeep and care of your chickens. 2. With Raising Chickens you get a return on your investment. 3. Chickens are not considered high maintenance. Chickens really don’t require a lot of maintenance. They require a safe place to live like a chicken coop, food and water, and a place to roam around. Think about this: Dogs require a lot compared to chickens. You have to walk them everyday and you have to groom them, feed them and play catch with them. Of course, with chickens you do have to clean out their coops or it could get pretty smelly over time. 4. A Chickens’ waste can be fertilizer for pest control. These are the two things that chicken raisers love about owning a chicken. When you allow your chickens to roam around your backyard, it is in their nature to peck on whatever it is that catches their interest and their hunger. Chickens love anything that came from the ground most especially the ones that are moving. They eat insects, bugs, worms and the like. For them, these are special treats. Furthermore, it is in their nature to eradicate their internal wastes anywhere they please. But their poops are considered as natural fertilizers that the ground needs to grow plants and root crops in a healthy state. Chickens don’t have the tendency to bite or attack people and while they can be cute, they are not the type of animal that will warn you or protect you from danger. 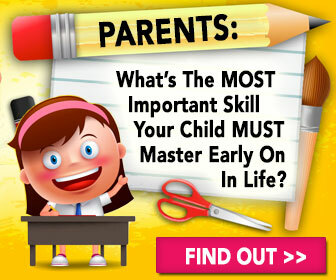 They will be themselves and they are great at growing, eating and laying eggs. 2. Chickens are not the cleanest animals. Here’s the thing, if you don’t want to get into a chicken coop and clean up a bunch of poop, then you shouldn’t be raising chickens. The smell of a dirty chicken coop will send your neighbors running. 3. When One Gets Sick They All Get Sick. You’ve heard of the bird flu, right? These are the types of illnesses that can kill your entire flock of chickens.